I have a Matthew Evan’s recipe for “poor folks cassoulet” (now that poor folks don’t kill their own pig each Autumn) which I will hunt up for you, Tammi. I’ve made it a few times, and it’s an exceedingly cheap and tasty meal. Tammi thank you for your contribution, despite your busy schedule, and all the more special you have actually been to the region. 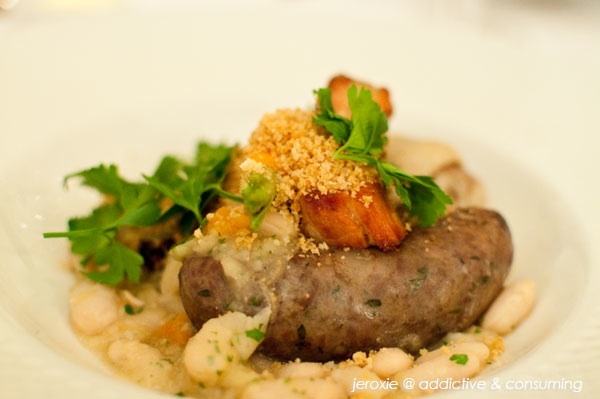 I have eaten cassoulet, and looked at cassoulet recipes…. but never had the nerve to actually make them. I admire anyone who attempts it. 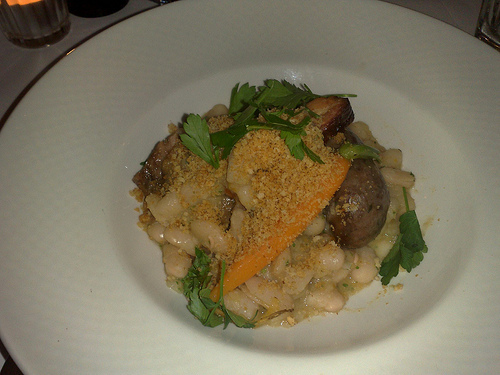 I have never made Cassoulet. John Burton Race an English Chef made a TV programme called French Leave when he lived with his family in France. he was determined to make the perfect Cassoulet. He even joined The Cassoulet Society. They take this dish very seriously in this area of France. So I hope you enjoyed your version. My daughter and hubby loves casseloute i have never made them home i just open up from a tin and give them. I should make one from scratch. Never made Cassoulet, either. This event was even the first time I attempted duck! Looks delicious, though! 😉 Thanks for a great cycle through Stage 12! Previous Previous post: The Post-CPRS World – Or, What’s going on with Renewable Energy Now?